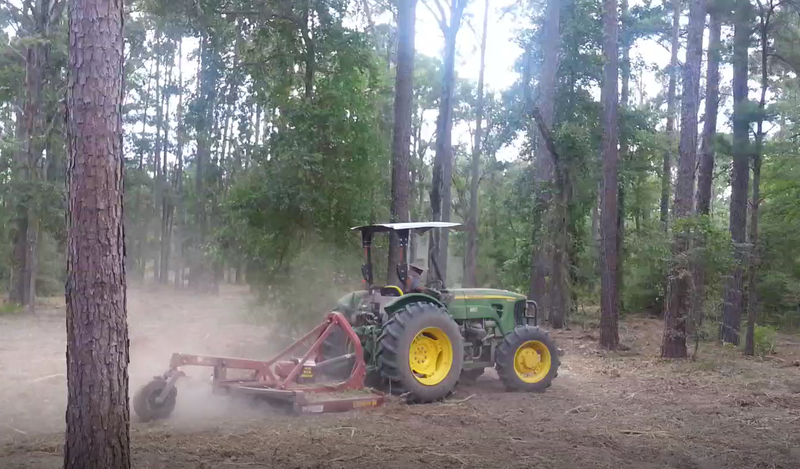 Full service bush hogging and or brush hogging is offered to all Texans. 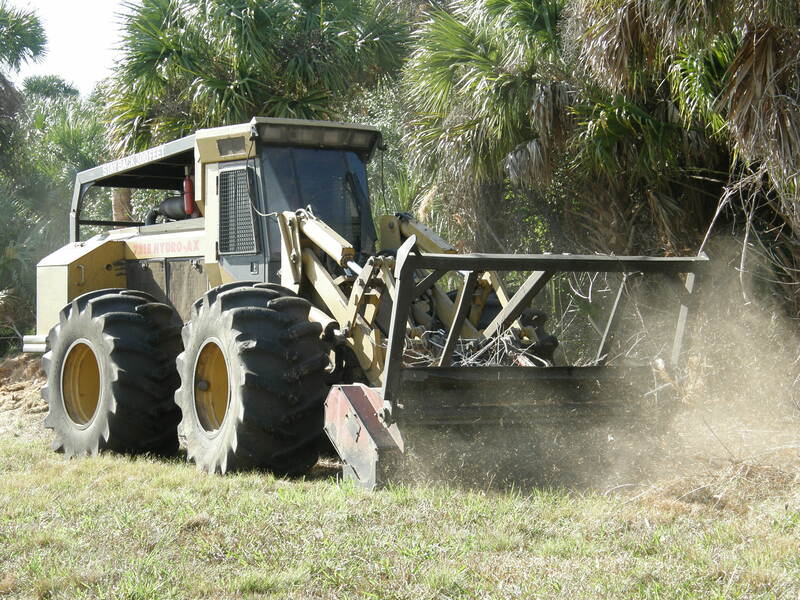 Brush Hogging is tractor mowing a field that, at a minimum, has more than normal grass and typical has one or more of the following: dew berry vines, poison oak, mesquite, weesatche, cactus, rocks, ravines, etc. 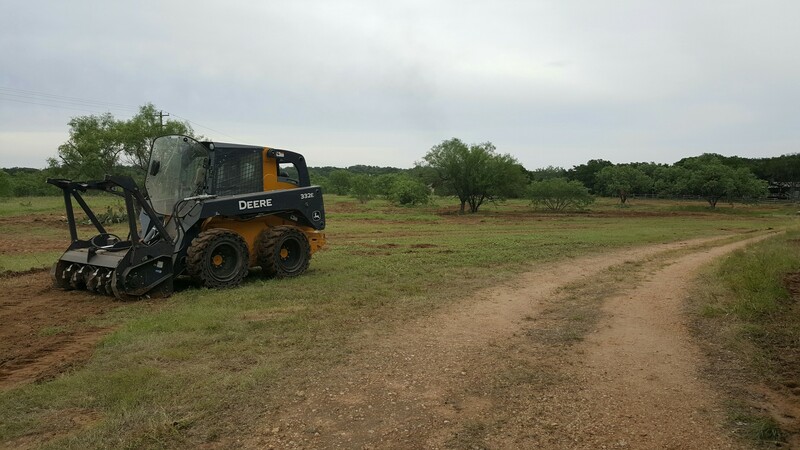 Texas Hydro Ax Services Brush Hogging Services has crews and equipment strategically placed all of Texas so no matter where you are so there are we. 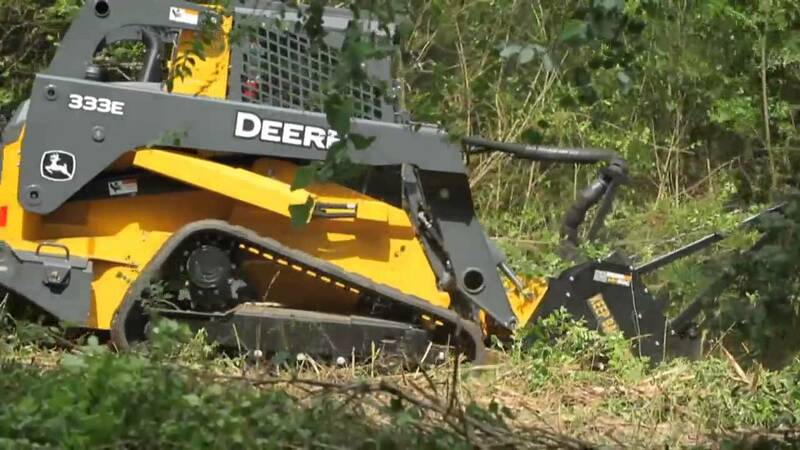 Texas Hydro Ax Services Brush Hogging Service has been doing this longer and better than anyone in Texas because we provide quick, efficient mowing service at great price. 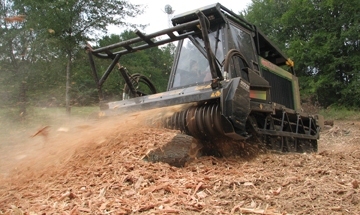 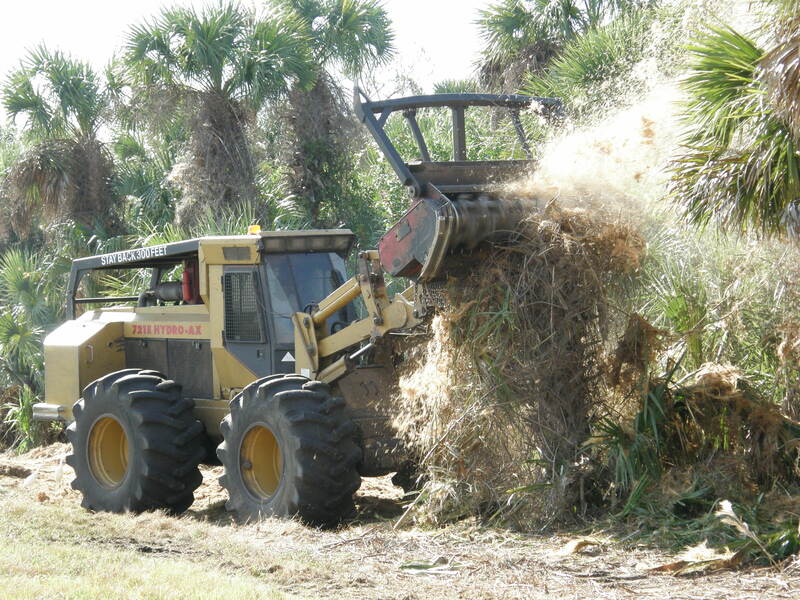 Our equipment includes 85 HP tractors with large 5 foot shredders, 6 foot shredders, & 7 foot shredders, 8 foot shredders as well as 10 foot batwings, 12 foot batwings, and 15 foot batwings.